Don't miss this Naples' tradition as choral groups, dance troupes, theatre troupe, bands and more come together to bring this annual extravaganza to the Avenue. 5pm-8:30pm. Tree lighting will be at 6pm and Santa's arrival will be right after. 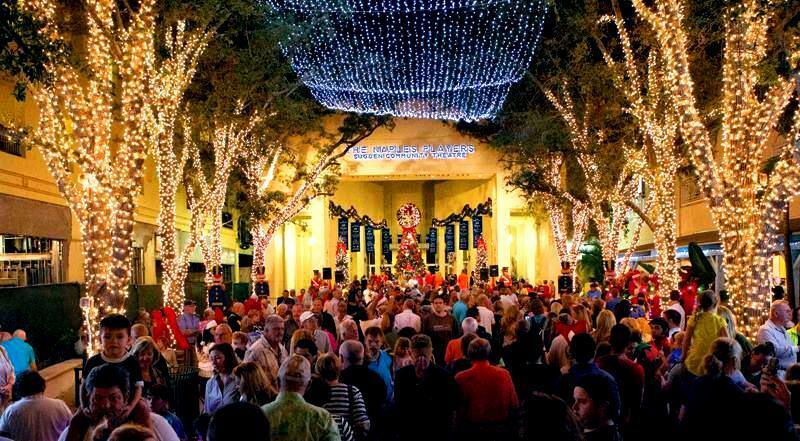 Don’t miss this Naples tradition as choral groups, dance troupes, theatre troupe, bands and more come together to bring you the 45th Annual Christmas Walk and Tree Lighting Ceremony to the Naples Players Sugden Community Theatre. Join Naples Mayor Bill Barnett and ABC 7 News Anchor Krista Fogelsong as they light the tree and kick of the holidays on 5th Ave South!